BBQ Island, we know that buying a grill from us isn't the end of our relationship — it's only just the beginning. After all, you're going to need plenty of BBQ supplies to keep your grill clean and your meat tasty as you explore the wonderful world of grilling. At BBQ Island, we're more than just a barbecue grill store. We're also educators — teachers of the fine grilling arts. A big part of grilling is cooking the meat over an open flame, of course, but there's more to mouth-watering barbecue than just the heat. 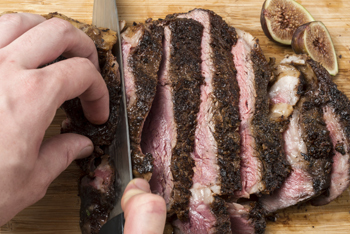 You also need to know how to season your meat properly. It goes without saying that here at BBQ Island, we love everything about BBQ grills. We love to sell grills, we love to cook on grills, and we even love to shop for grills! 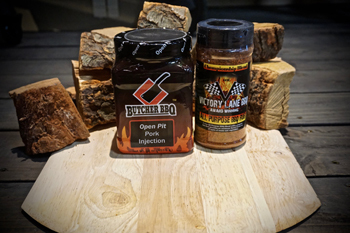 As the go-to store for all of your BBQ needs, it is our mission to make sure that we are stocked with the very best. From the beginning griller's first hibachi to the most advanced chef's exacting requirements, we carry it all. 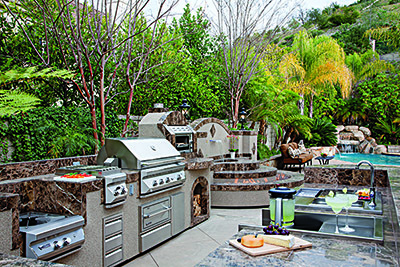 In the elite category of high-end grills, we are proud to offer our customers the best from Twin Eagles grills. The best way to celebrate Labor Day? An old-fashioned picnic to celebrate your 3-day break from the working world. At BBQ Island, we love the idea of feeding friends and family with a big spread. Plus, potlucks are a great way for friends and family to bring their favorite dishes to share!